Are Flash Sales Sites Dead… Or Just Planning to Take Over Ecommerce? 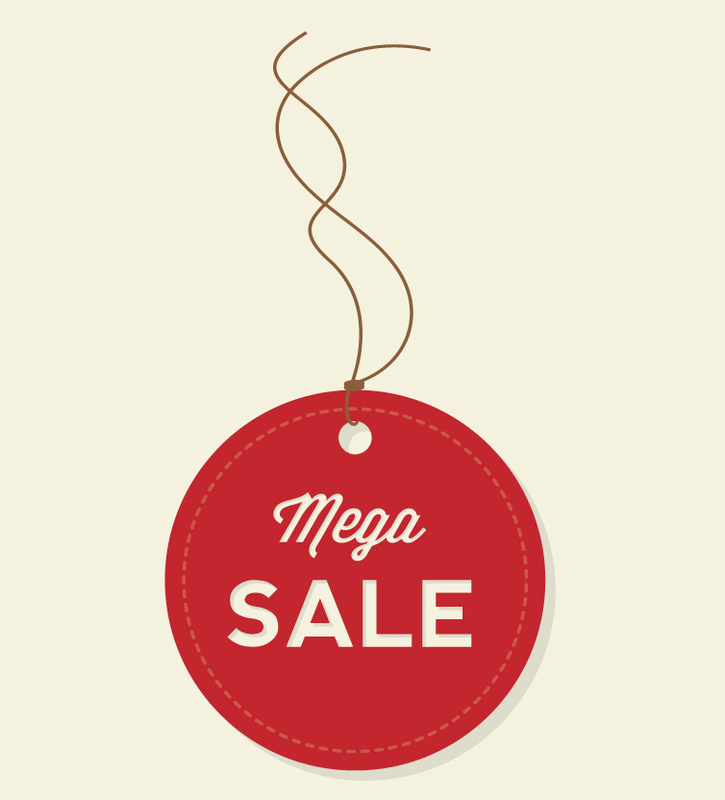 Online flash sales came onto the scene in 2001 with the likes of French ecommerce site Vente-privee.com, however the emergence of Gilt, Ruelala, Groupon and Ideeli in 2007/8 sparked public attention towards timely online discount shopping. Online flash sales companies understood the demand for discounts online in an aggregated and curated format, which took the drudgery out of online catalogue browsing, and made shopping fun again. The phenomenon of flash sales, where deal-hungry shoppers could purchase surplus stock from previous seasons that retailers wanted to clear for new products, has grown into an international and very profitable business in the last decade. But with so many different competitors onto the brilliant idea, it seems the market is becoming quite saturated. Another recent downside to the flash sale model is a slowly rebounding economy, where merchandisers and buyers will find it more difficult to source the great deals that their businesses depend on. But does this mean the end for the worst-kept secret of invite-only shopping? I don’t think so. And neither does anyone looking at upcoming IPOs this year. While some flash sale retailers have pivoted away from the flash sale model to focus more on product curation like Fab, others have expanded into areas where they excel, such as Gilt’s announcement that they will be managing the warehousing and fulfilment for other ecommerce stores. Groupon recently picked up Ideeli after they reported $30m in losses for 2013, and in a mature ecommerce industry, there is a definite tension in the air as to which sale sites will garner the most product and custom in the coming year. There’s no secret to how merchandisers and buyers source their deals. For Gilt, they based their model around sample sales, and used their high-level fashion industry contacts to source excess merchandise that was clogging up designers’ warehouses. This is the basic model that most flash or sample sale sites use, and it allows for a mutually beneficial relationship between designers, retailers and customers. Which Sites Are Winning at Ecommerce? Most flash sale sites require an invite or log in for subscription entry. Vente-privee is well known for creating beautiful homepages designed to give a hint of what’s behind the curtain and entertain the viewer at the same time. 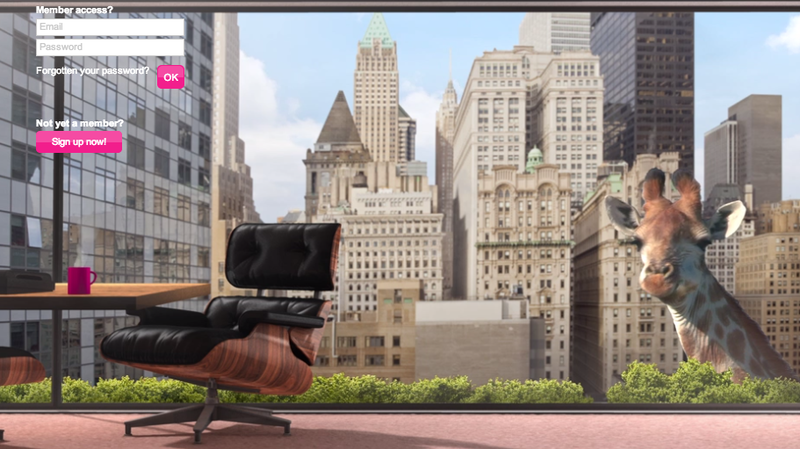 Lately there's been an animated giraffe hanging out and chewing grass in the background, which besides being a clever way to spark interest, also puts Vente-privee at the forefront of ecommerce design. Gilt Groupe took a similar approach for flash sales when they opened their sample sale version in New York in 2008, and took a user-centric approach to the purchase path and product display. This was key to their success as a luxury flash sale site - fast, easy purchases with great usability. Although Gilt has made forays into other types of ecommerce and hit stumbling blocks along the way, they have recently come back to focus on their core value to provide goods to sophisticated women who want to look the part without the retail pricetag. This core value proposition is what will guide investors as the company looks to IPO in the coming years. Zulilly has become a staple daily deals site amongst moms looking for up to 90% off on childrens, maternity and baby clothing and accessories. Their strong and clear focus has allowed them to engage more fully with their customer base and now they are expanding their fullfillment centers to help them grow. One Kings Lane is a personal favourite sale site of mine. I love the aesthetics of the website and navigation, and product curation is at the heart of its merchandising. Products are grouped according to style, colour, room, feel and vintage appeal, interspersed with home accents that allow you to visualise objects in your own home. The scrolling features and colour groupings also allow for thoughful browsing sessions, but the flash sale urgency ensures customers don't linger on items in their shopping carts. 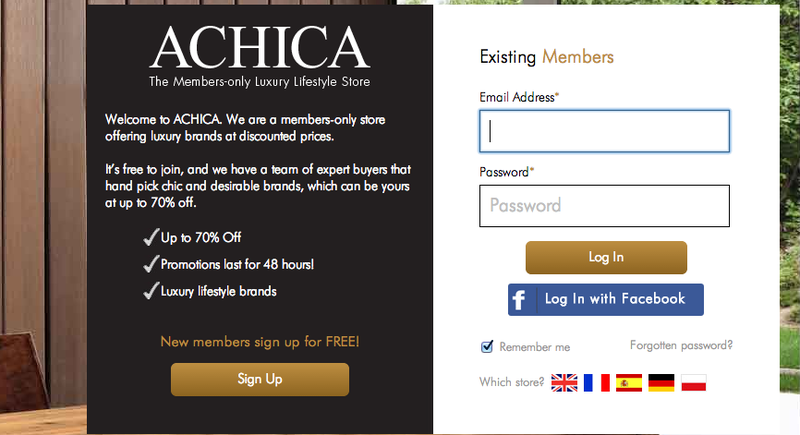 Achica is a great site for home goods shopping, and one that unlike One Kings Lane, offers shipping to the UK. They are best known for luxury household and garden items for a flash sale price and are updated daily at 6:30AM sharp. With 3 million members and growing strong, they are quickly becoming a star startup in the UK tech sector. As ecommerce begins to mature into an established industry worth billions annually to the UK and abroad, it's clear that many copycats and adaptations of the flash sale model have also sprung up. The list of sale sites is quickly growing and there is still a question of who will race to the top. The thing to remember however is that flash sales are not just a gimmick, and there is a real consumer desire for these kinds of deals. If ecommerce stores are looking to take a lesson from flash sales, then it should be to leverage your data, merchandising connections and customer base to determine your trajectory forward, and not to push growth before you're prepared.